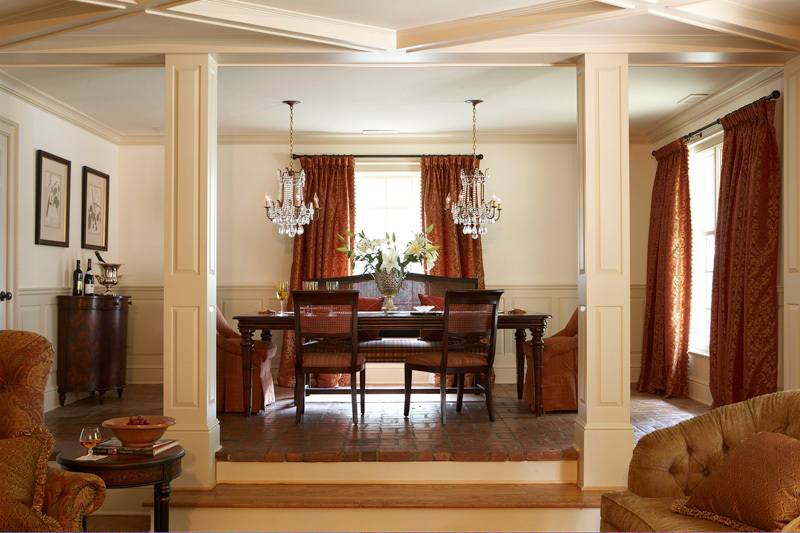 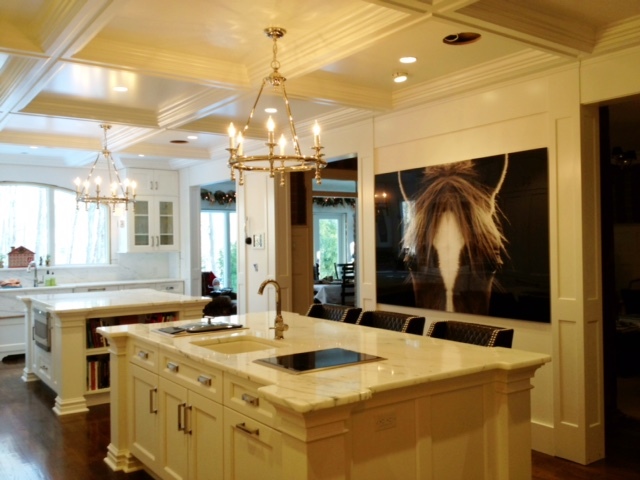 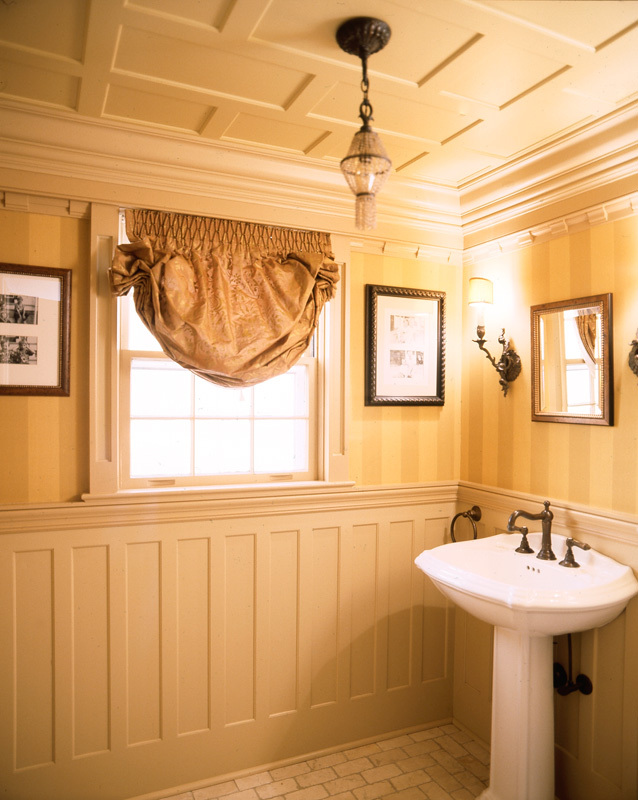 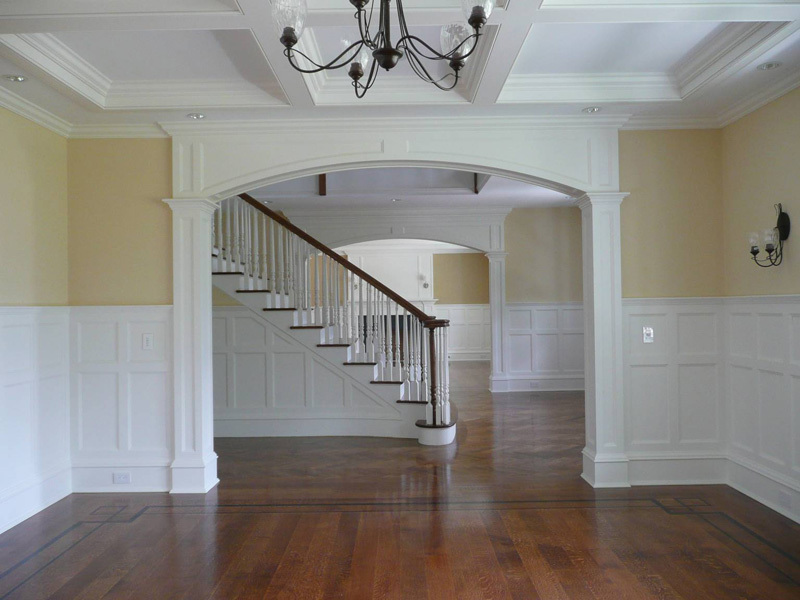 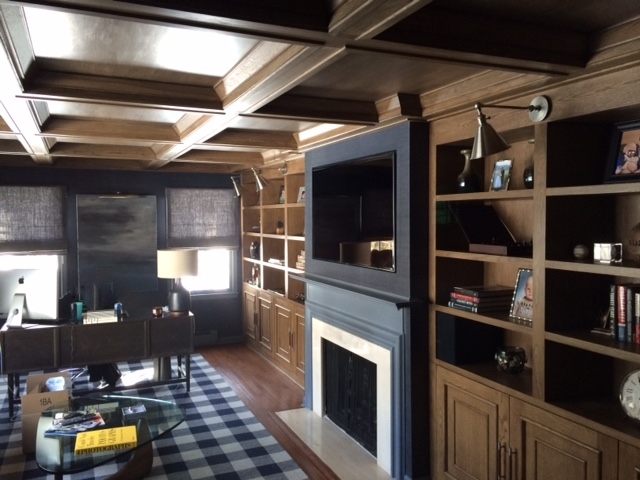 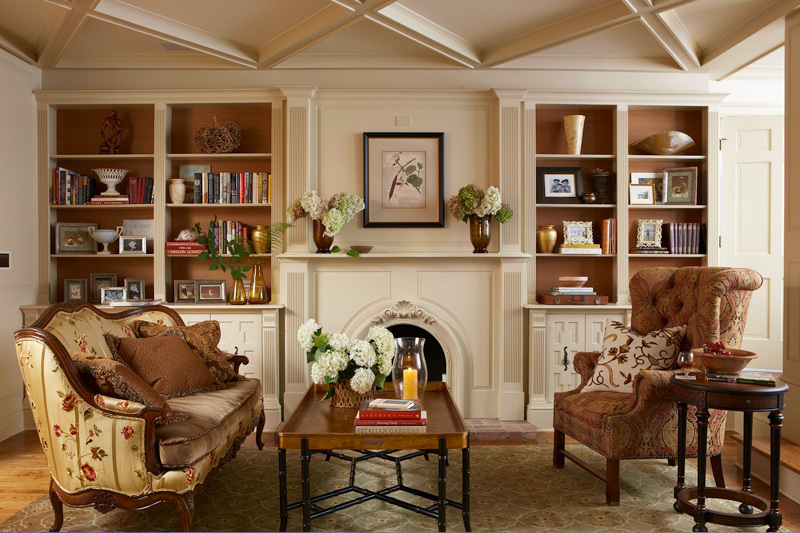 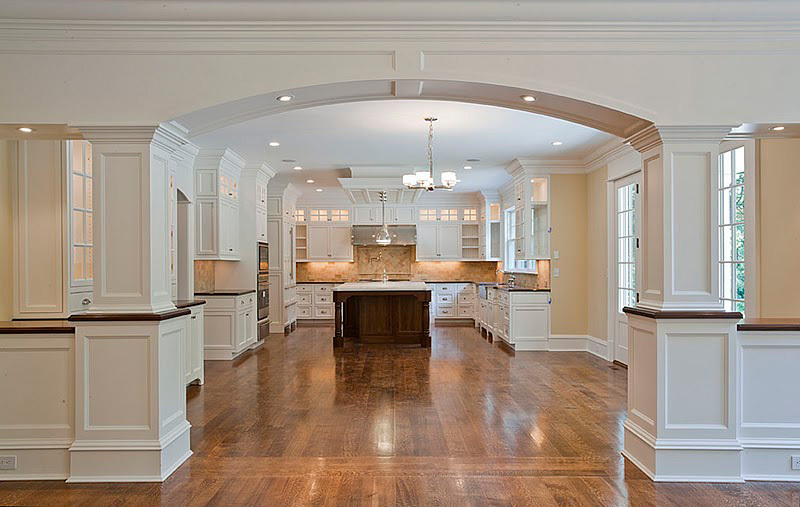 Paneled Columns and Ceilings - Wainscot Solutions, Inc. 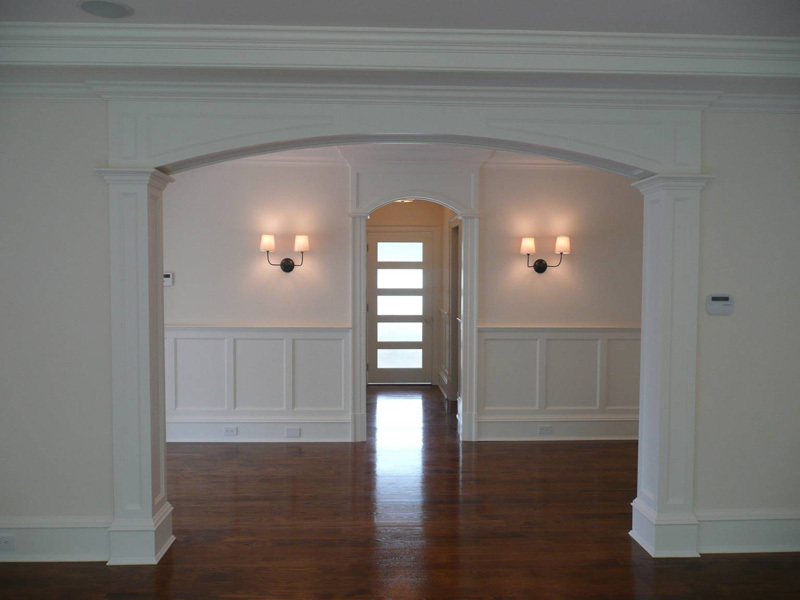 If you are looking for an alternative to round “roman” style columns consider a paneled column. 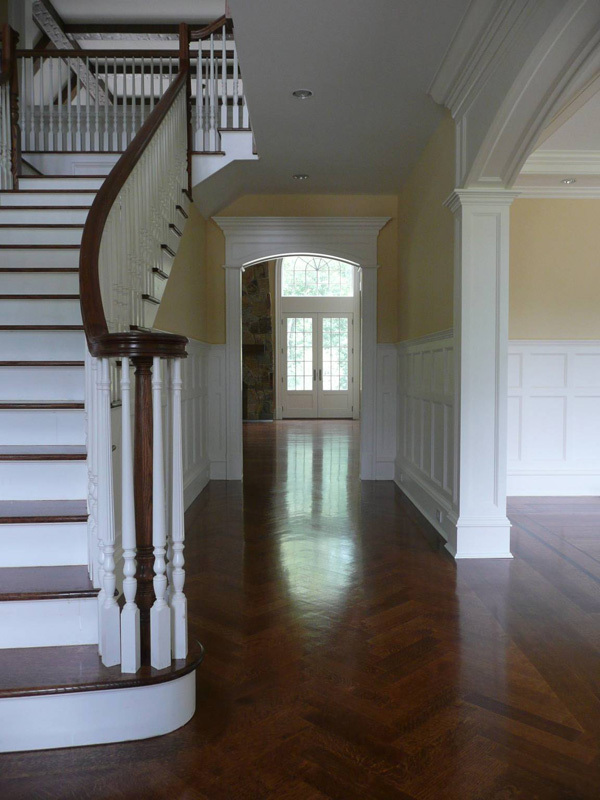 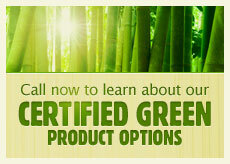 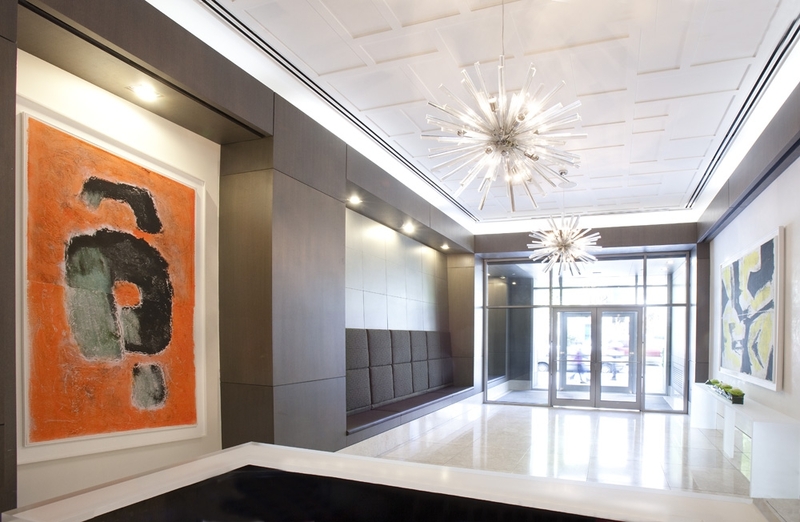 You can choose between a “raised panel” or “recessed panel” column. 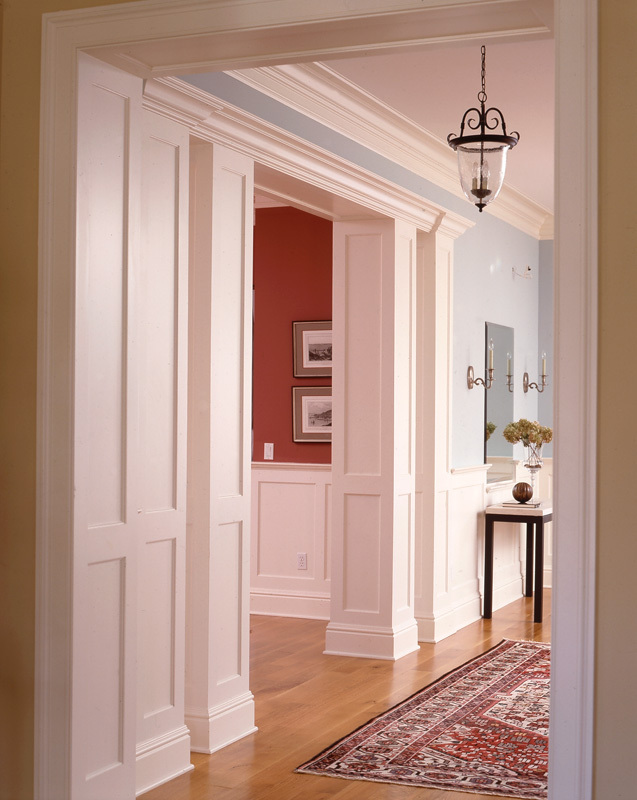 Incorporate them in a archway between rooms, or even create two spaces in one room with an archway and columns for a dramatic and inexpensive application.